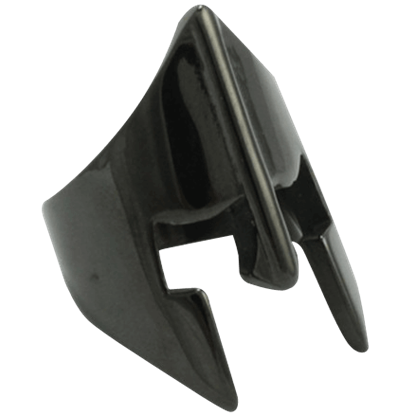 The Black Stainless Steel Spartan Helmet Ring clearly takes inspiration from the historical legend of Leonidas I and his army of Spartans. 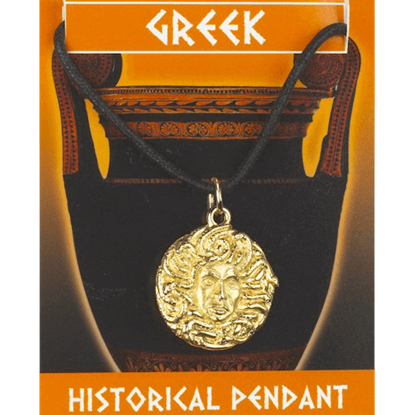 Celebrate these ancient warriors with this elegant and unique addition in Greek jewelry. Impressively styled after Greek jewelry, this Gold Plated Greek Dolphin Gem Ring features a faux gemstone suspended between two dolphin supports. 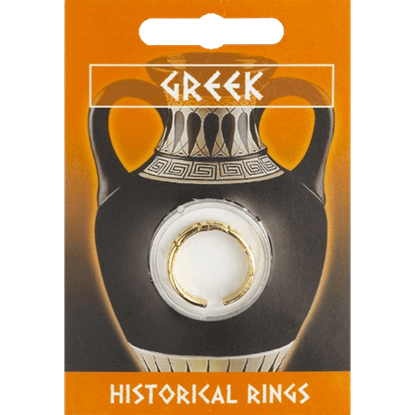 The ring comes in a blister pack with a full-color front and historical info on the back. 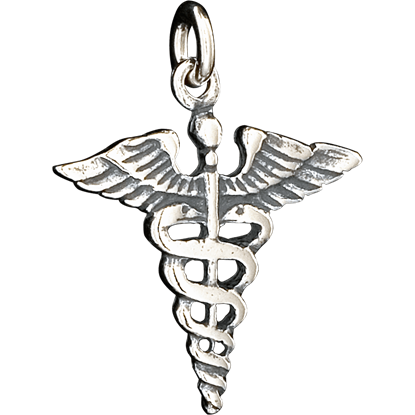 This Gold Plated Greek Key Design Ring is made from lead-free pewter, plated in 22ct gold, and features an attractive design. It is supplied on a card that is full color on the front with historical information on the reverse. Elegant and simple, this Gold Plated Greek Owl Coin Ring features a flat coin face that depicts a stylized owl on its surface. It is supplied on an information card that is full color on the front with information on the back. 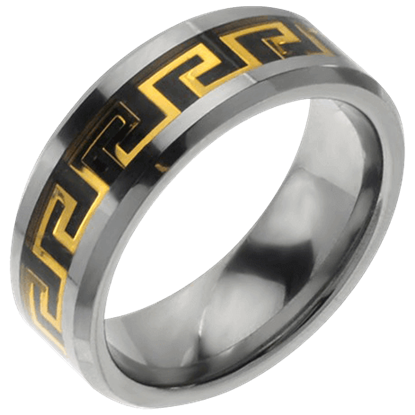 Add elegance and class to both historical and everyday looks with the Golden Greek Meander Tungsten Ring. 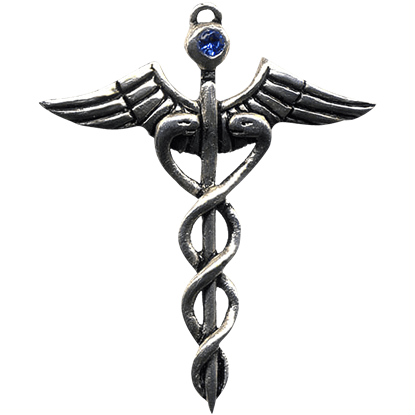 The key meander motif that decorates its inlay is a reoccurring design in the art and architecture of the ancient Greeks. 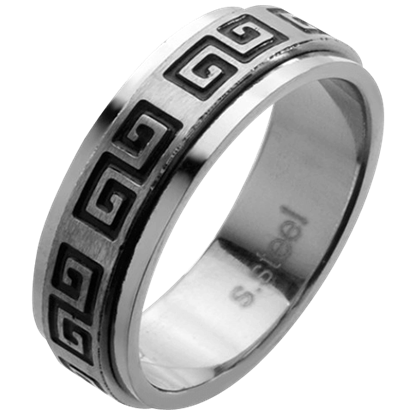 Although the engravings that decorate the fidget band of the Greek Scroll Pattern Spinner Ring heralds from an ancient culture, it follows the latest trends. 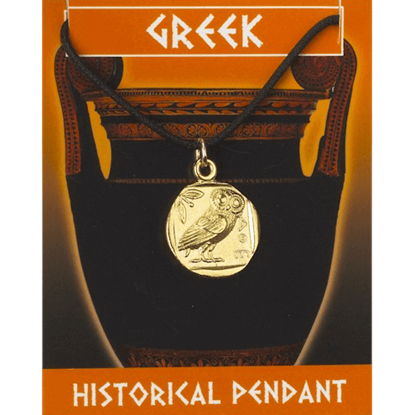 It blends the modern appreciation for Grecian culture with a classy design. 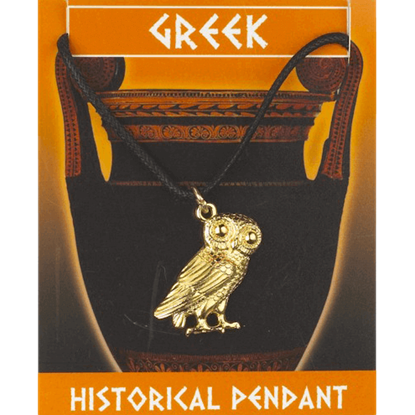 If you appreciate the rich culture and art of the Ancient Greeks and Romans then incorporate their style into your own. 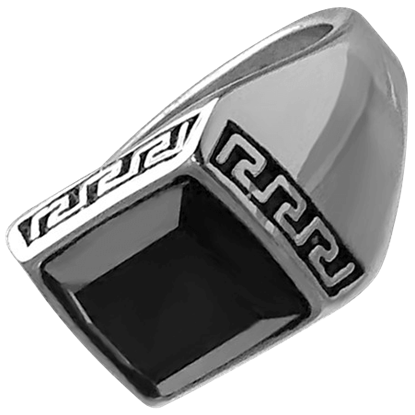 The Greek Square Black Stone Key Motif Ring displays the classic fret pattern that has survived the centuries.